Over centuries of construction baolis became an important source of drinking water. Besides, it also became a sanctuary for meditation, worship, bath and other recreational activities. The advent of Islam brought new modifications to the structure and function of baolis. 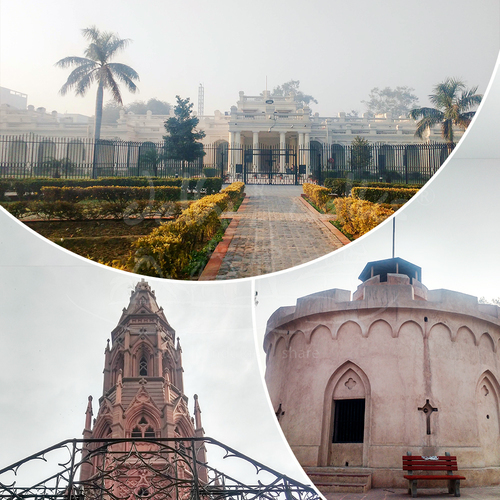 However, as the 19th century approached the construction of baolis witnessed steady decline when the British disregarded them as an unhygienic source of water and popularized the use of pipelines. 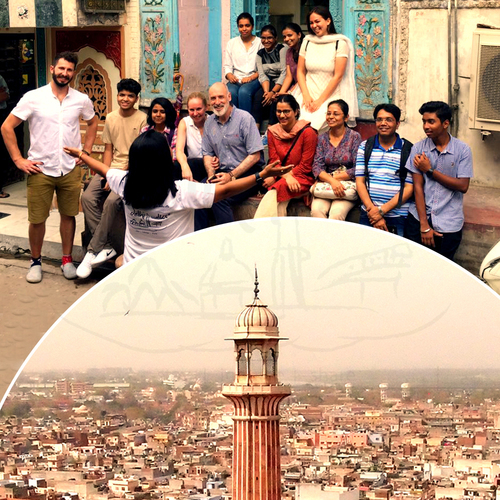 The Baoli coach in Delhi tour takes you through multiple locations and multiple layers of stories, each Baoli renders a new story to unveil. 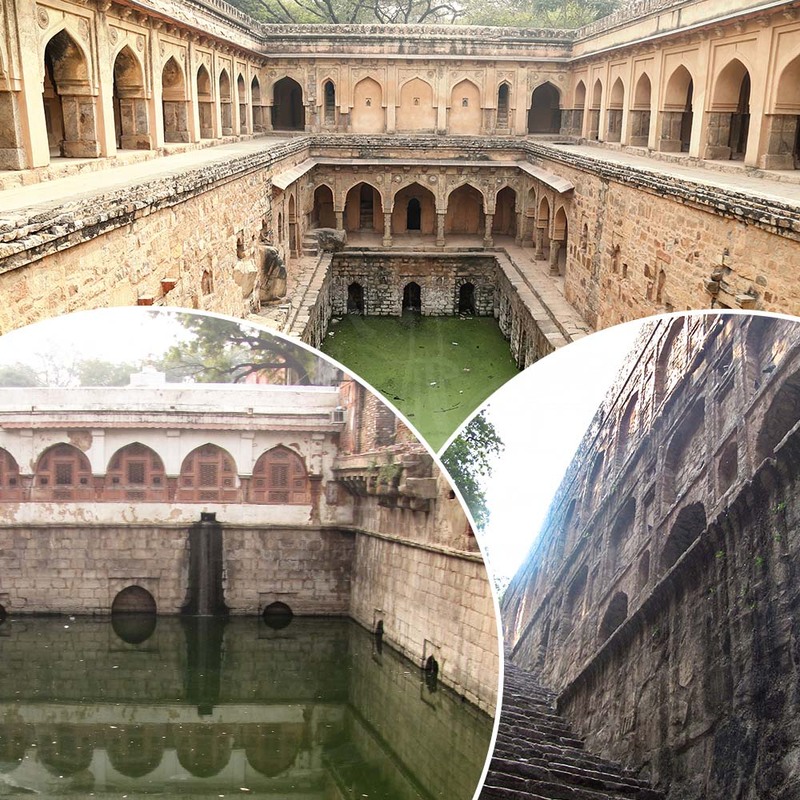 A baoli is characterized by several steps or staircases which lead to ground level or below where water is stored. In the beginning, the baolis were simply rendered with dismal architectural elements and carvings. The idea back then was to merely provide a functional structure to harvest rain water which could later be used for the purpose of drinking and cooking. However, over the centuries as its functionality multiplied, the complexity of its architecture increased manifold. As the baolis developed into Inns and space for social interactions for both men and women, “it became the epitome of art and architecture of the locals”. The Baolis now make for an interesting study, architecturally, socially and culturally. There are myths, haunted stories, interesting anecdotes, revolving all around the Baolis. 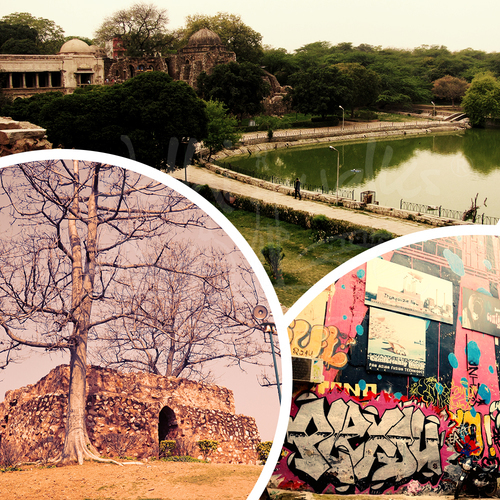 It is interesting to see how these medieval structures remain a centre of everyone’s attraction.